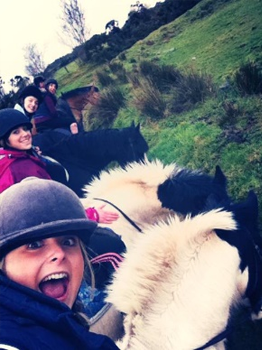 Experience the thrill and buzz of horse-riding as you allow our sure footed and well-mannered horses to take your group on an adventure through the rolling hills of North Antrim. First up, it’s time to enjoy the craic and the laughs amongst your group as each rider is matched up with an appropriate horse. Begin with a short lesson to grasp the basics before hitting the trails through the glorious hills whilst taking in the stunning panoramic views. 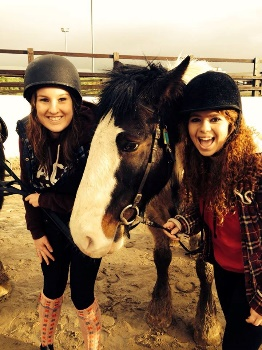 Finish off with some trotting and games guaranteed to get the energy levels up and the group laughing. At this point, it’s time to say goodbye to your trusty stead and swap the riding boots for dancing shows as you throw yourself into the fast-paced world of jiving. 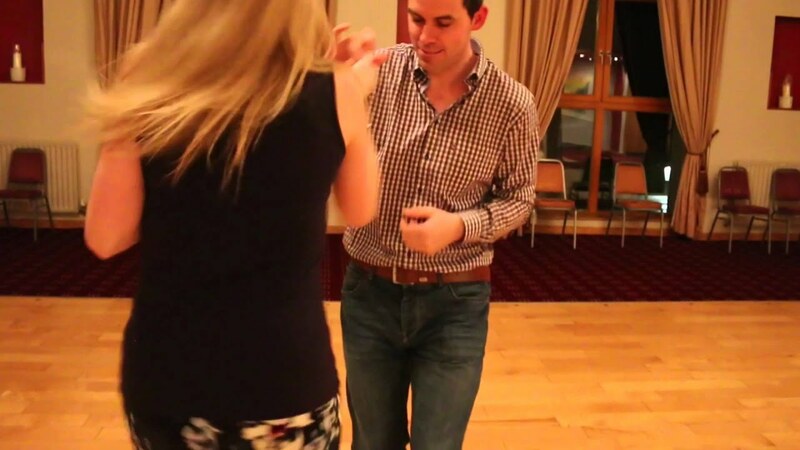 Allow our experienced instructors to take you through the basics of the latest country phenomenon before learning a group dance which will surely impress guests at the wedding reception. Who will be the nimble footed Lord of the dance and who will be left a little flat footed? Plenty of laughs to be had and memories to be made.